Punches a rectangular hole in the corner of page to receive brass fastener (brad). A punch especially made to aid in assembling and filing letters and papers. 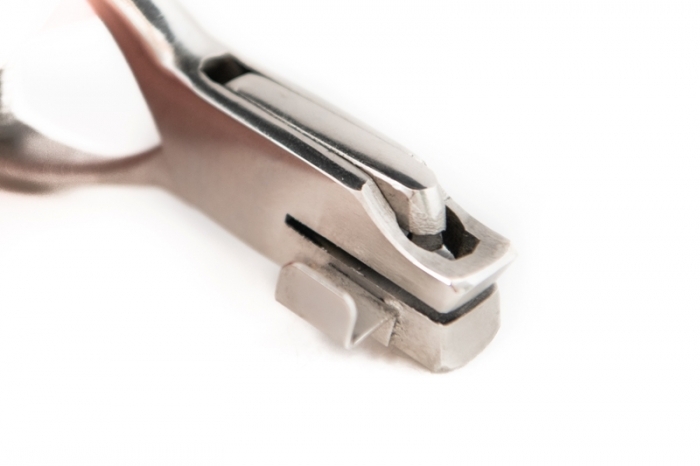 Also know as the neat-file or accountant punch, it pierces oblong slots to receive prong fasteners (brass fasteners or brads) or a desk spindle. The gauge on the punch permits perforating each sheet in exactly the same position. Add a reservoir to catch the clippings. Usually in stock – contact us if your project time is sensitive.